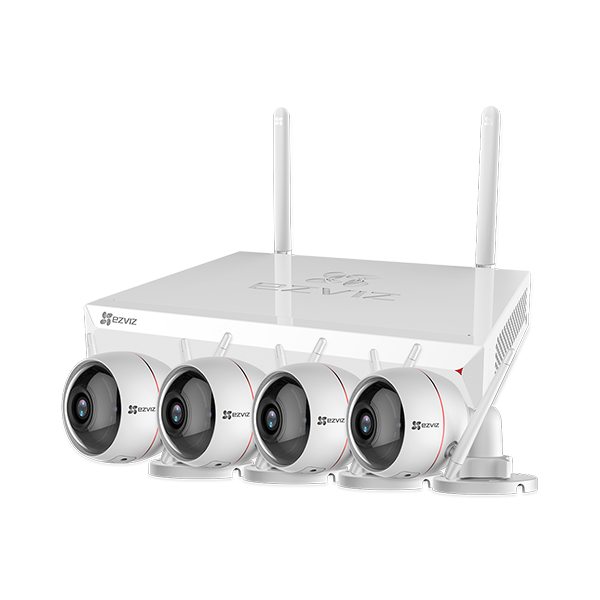 EZVIZ Cloud is a global video cloud service platform that enables you to view, capture, save and share what’s valuable to you. 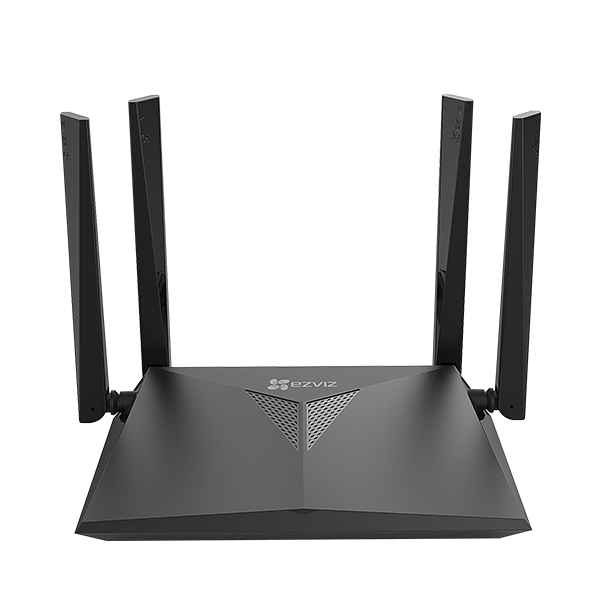 With a combination of cutting-edge technologies, we connect everything for you to create a secure, convenient and smart experience. Keeping your data stay safe in the cloud is always our highest priority. ISO/IEC 27001 certified information security. Data is double-encrypted before being saved to reputable cloud servers. Video streams are encrypted with end-to-end encryption (E2EE). 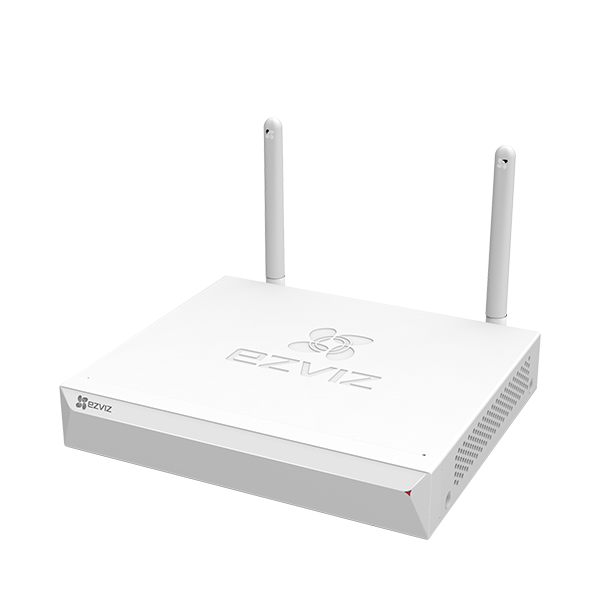 EZVIZ Cloud extends its Artificial Intelligence (AI) algorithm from the Cloud Center to Edge Networks and Edge Devices, which relieves concurrent stress on the cloud by pushing data processing to AI-enabled edge networks and devices with deep-learning technology. 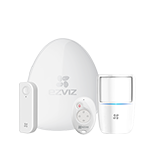 Whether you're using a smartphone, tablet, or computer, EZVIZ Cloud can connect you to your EZVIZ intelligent devices with EZVIZ Cloud. Enjoy our free basic cloud services anytime, anywhere and control everything from a single dashboard. 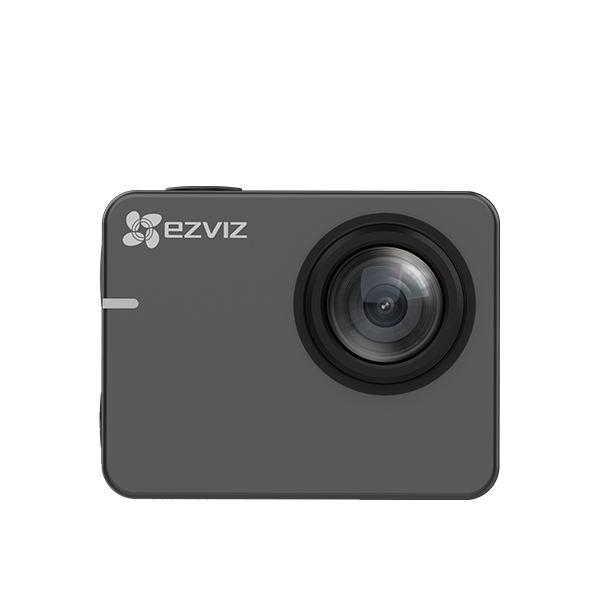 Even with a host of powerful new features, the EZVIZ app is still simple to use. 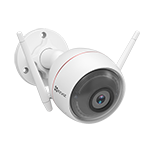 Its clean layout makes it easy to find all of your cameras, change settings, and see what's happening with just a few taps. Not near your smart phone or tablet? Still want to know what is happening? 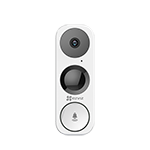 The EZVIZ PC Studio software enables you to view your devices directly from your computer. 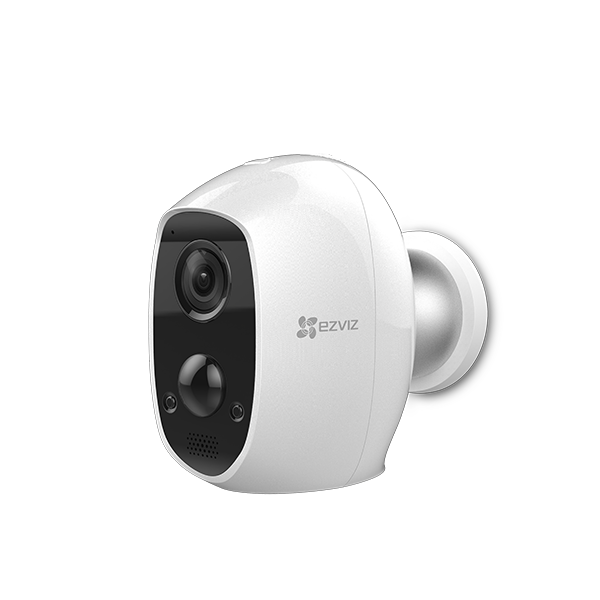 Access your EZVIZ Camera from your computer using EZVIZ Studio,with no browser restrictions.